American Samoa is a group of six Polynesian islands in the South Pacific. Fourteen degrees below the equator, it is the United States' southern-most territory. It is known as the heart of Polynesia. If you drew a triangle from Hawaii, New Zealand and Tahiti you would find Samoa in the middle. Western Samoa is a neighboring independent country that shares the same culture. American Samoa became an unorganized U.S. territory in 1900. The Samoas arguably represent the largest population of Polynesian people and they take pride in a strong culture that has survived outside incursions amazingly well. 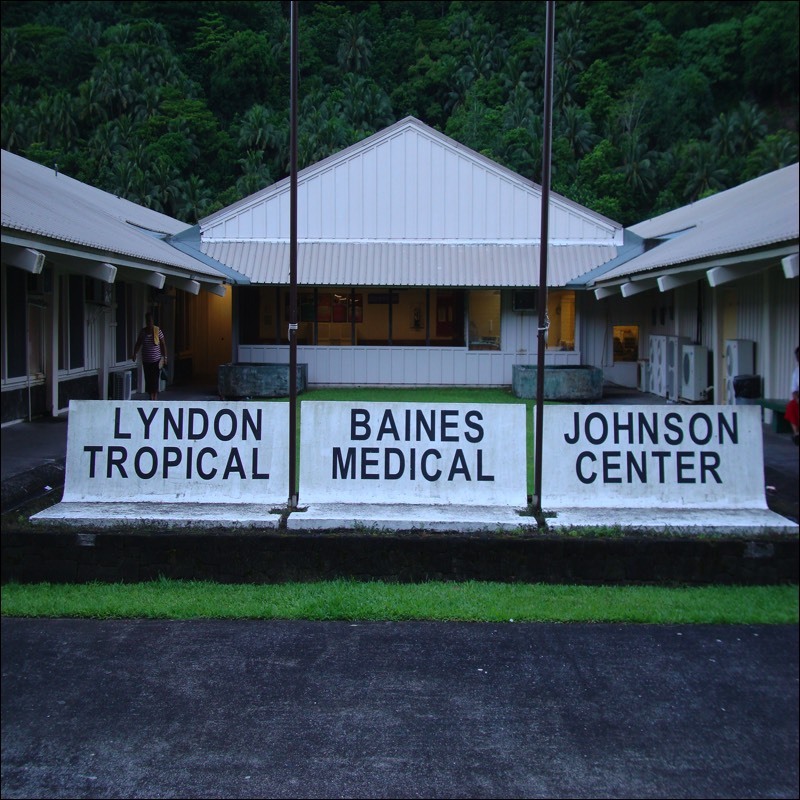 Health care on the Island comes via LBJ Tropical Medical Center, the territories only medical facility. The hospital has a full set of operating rooms, newborn nursery, emergency room, and a full radiology department with state of the art CT scan. On the hospital grounds is an ENT clinic, which has a full audiology suite, audiology technician along with an ENT physician. The clinic sees all the ENT cases for the island of 70,000 population. 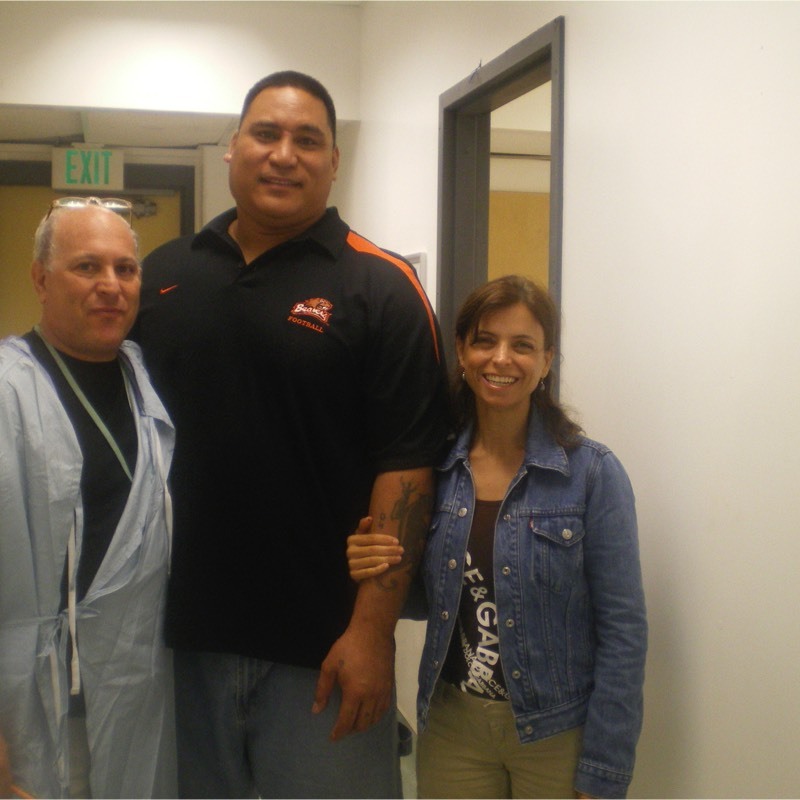 In light of diabetes running high in American Samoa, there is a considerable amount of chronic otitis media in the adult population and as well acute otitis media in the adolescent population. Otosclerosis on the other hand is a rare disorder encountered in this part of the world. The island is fortunate that Dr. Sandoval of GEO helped to develop the neonatal screening program. The program screens children in school for ear problems and refers them to the ENT clinic when needed. 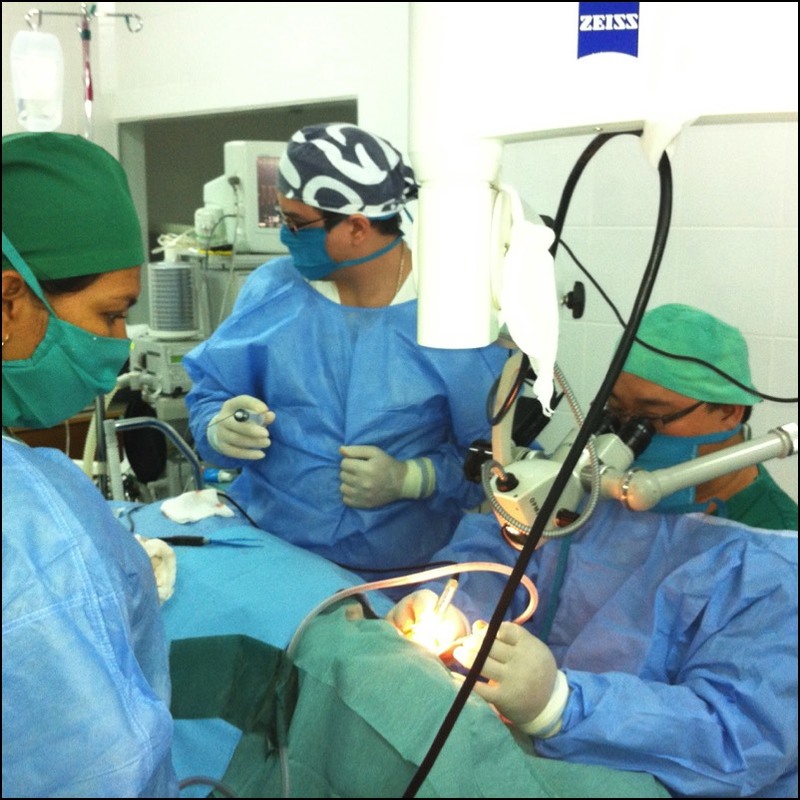 GEO doctors visit the Island to provide the needed ear surgery. 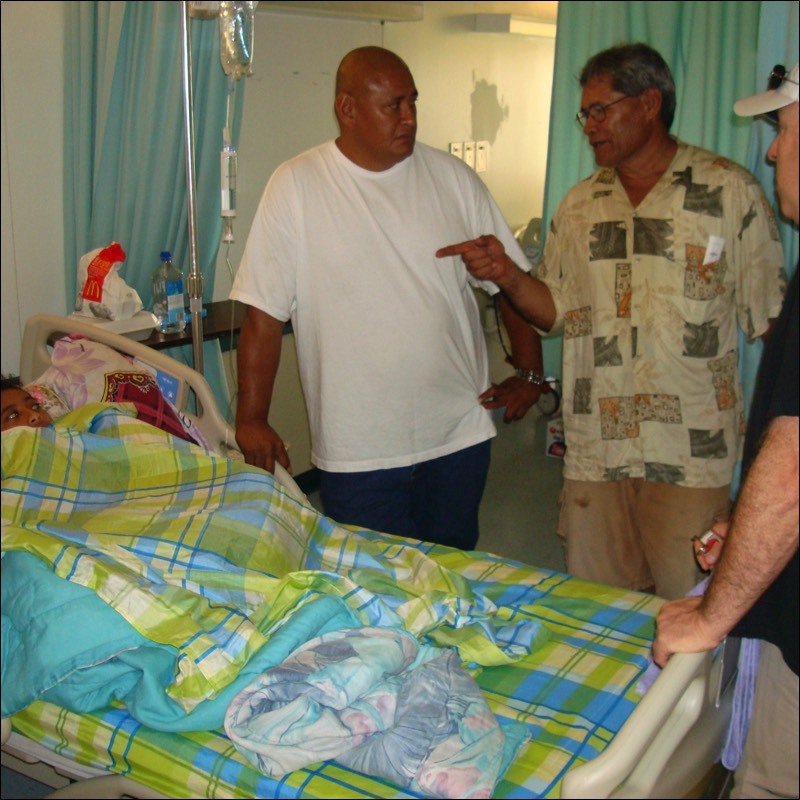 Current politics within the government have dampened the visits to American Samoa, however GEO continues to provide telemedicine support.